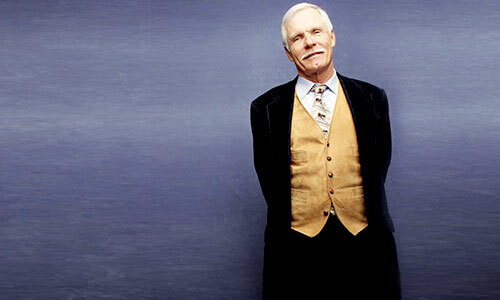 The founder of CNN, the first 24-hour cable news channel, Ted Turner is an American media biggie. He is also the founder of WTBS, which was the first to use the superstation concept in cable television. He used to own the Atlanta Braves baseball team. Turner has also re-introduced bison meat as part of his retail chain, Ted’s Montana Grill. 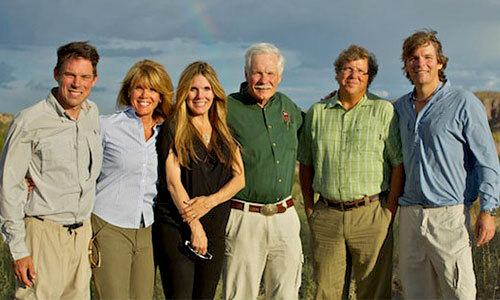 Let us find out more about Ted Turner’s famous family tree. Robert Edward Turner II was a business magnate. He had a billboard business, which was taken over by Turner when he committed suicide in March 1963. During World War II, he served in the U.S. Navy and was posted at Gulf Coast. When Turner was 9 years old, he moved to Savannah in Georgia. Turner had a sister who suffered from a painful disease for 5 years and died quite young, at the age of 17. Turner was married to Julia between 1960 and 1964. Turner was married to Jane between 1965 and 1988. He had 3 children with his second wife. Jane is an American actress, writer, and an activist. She received the American Film Institute AFI Life Achievement Award. She has written an autobiography and a second memoir called Prime Time. 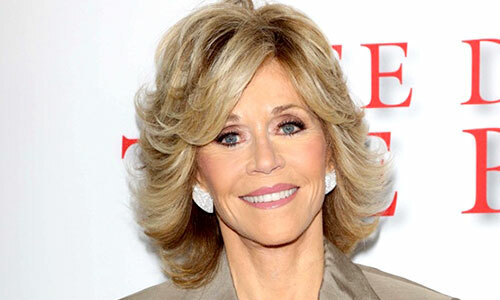 Fonda became famous with films like Barefoot in the Park, Barbarella, Cat Ballou, Sunday in New York, and Period of Adjustment. Reed Beauregard Turner, better known as Beau, is the chairman of the Board for the Turner Endangered Species Fund and the Director of Natural Resources and Biodiversity of Turner Enterprises, Inc. He is also the Director of the Turner Foundation. He graduated from Citadel military college in South Carolina. Teddy is a high-school economics teacher in Charleston and has expressed interest in contesting elections for South Carolina’s first Congressional District. He graduated from South Carolina’s military college, The Citadel. 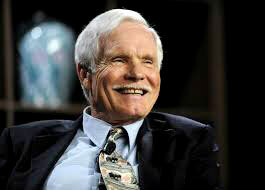 Teddy is the child of Julia Gale Nye and Ted Turner. Laura Turner Seydel is an activist and eco-living expert. She is the chairperson of the Captain Planet Foundation and Zero Waste Zones. She is one of the founders of Mothers and Others for Clean Air and the Upper Chattahoochee Riverkeeper. She studied at Oglethorpe University. She lives in the Southeast with her husband and 3 children. Rhett is the president of Red Sky Productions, an international film production company. He is a filmmaker and photographer. Jennie is a Trustee of the Turner Foundation. She was on the board of directors of the National Fish and Wildlife Foundation for 12 years. Presently, she is on the Advisory Board of the National Zoo. 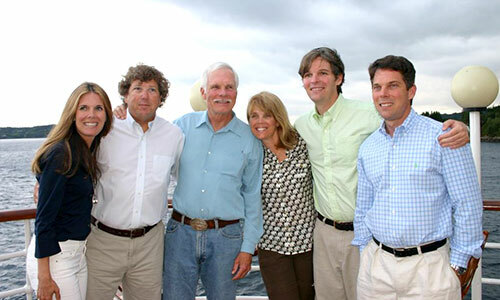 As of November 2014, Forbes estimates that Ted Turner is worth US$ 2.2 billion. The major source of his riches is cable television. A self-made man, Turner is the 277th richest person in the United States of America. He ranks #796 in the list of billionaires of the world. In the Forbes 400 list, he has been pegged at #284.